Steeped in over 2000 years of history, Chichester is a delightful destination. Dominated by the 900 year old Cathedral the town has many fine buildings and also offers the visitor excellent shopping. 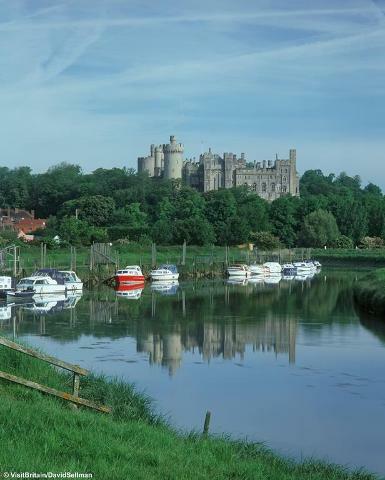 Our day out also includes a visit to the charming town of Arundel which hugs the River Arun. 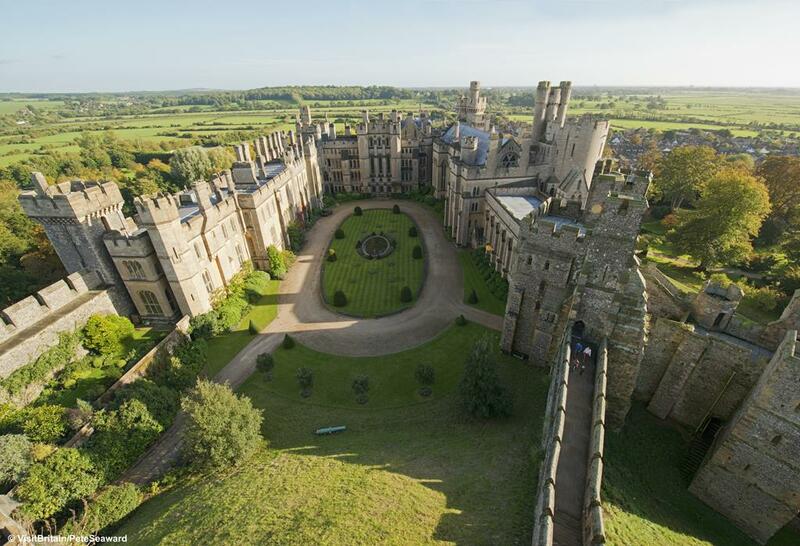 It's the perfect place to have a wander and enjoy a drink surrounded by lovely countryside. You may choose to spend all your time in Chichester.